Five for Free! Reading for Wildcats! 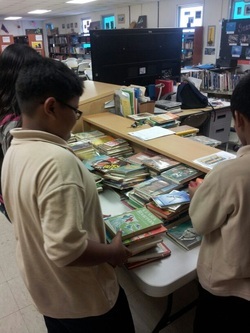 - Welcome to the Luis P. Untalan Middle School Wildcats Library! Come to the library and pick up to five books to keep for FREE!